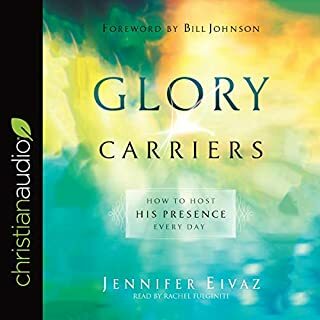 Author and speaker Jennifer Eivaz reveals how you can enter into more intimate fellowship with the Spirit of God, experience miraculous encounters, and begin to see more miracles, more deliverances, and more lives dramatically changed. This book was insightful and a must read for all those who are hungry for an intimate relationship with Holy Spirit! 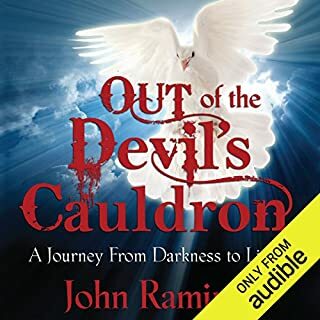 In his book Out of the Devil's Cauldron: A Journey from Darkness to Light, John Ramirez tells the story of how he was trained to be the third-ranked high priest of a satanic cult in New York City, casting powerful witchcraft spells and controlling entire spiritual regions. But what started as a long spiral into the underworld ended in a miraculous encounter with Jesus Christ that changed the course of his life. Let John Ramirez walk you through the dark alleys of this world as he uncovers the hidden secrets of darkness through his powerful testimony. John has an incredible testimony and it is a benefit to every Christian to know, unequivocally, that we serve a God that has ALL power. Great content about the Holy Spirit! Very pleasing to listen to. Powerful examples that makes me want to know Him more. 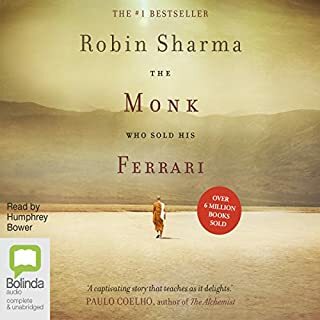 Very good read that challenges our own preconceived notions of how things should be. So many are hurting, and unable to handle their own hurt, perpetuate it. This will free many. Love is always the better way. Best and yummiest book I've read in a while. Definitely the most inspirational!!! Totally worth the credit!! This is a must read for everyone. It will enhance all relationships. 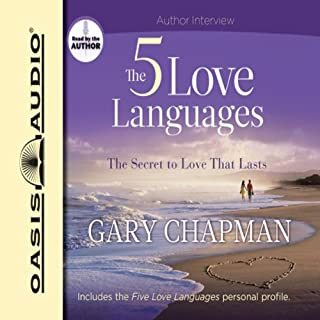 Relationships between husbands and wives, parents and children, siblings, friends etc. 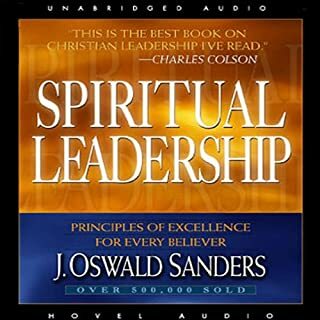 Spiritual Leadership has proven itself a timeless classic in teaching the principles of leadership. 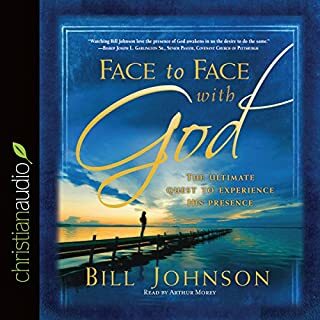 J.Oswald Sanders presents and illustrates those principles through biographies of eminent men of God - men such as Moses, Nehemiah, Paul, David Livingstone, and Charles Spurgeon. Excellent book for every leader! A constant reminder that we should serve (lead) from the perspective and understanding that we are servants and slaves to the gospel. A must read. 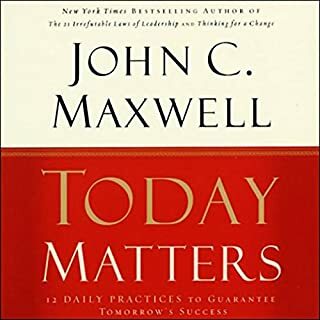 Another inspirational book to add to my John Maxwell collection. This will give you the motivation to stay focused and be better at being you! Totally recommended. We each have a destiny. 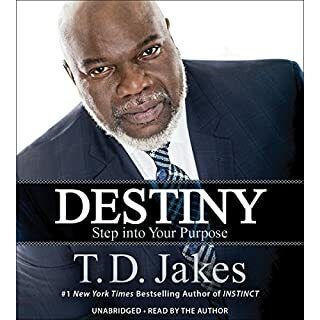 Finding the courage to drive past the challenges, the pains, and even the shortcuts of life to the deeper purpose of living is to thrive in one's divine destiny. Most people have sensed destiny pulling them to just the right place or person. Whether it is the spouse you meet, the children you bear, or the promotion you receive, everyone has a purpose to pursue. Sometimes it is understanding our destiny that helps us accept what on the surface appears to be failure. Great info that was a catalyst to get me refocused, energized and moving!!! 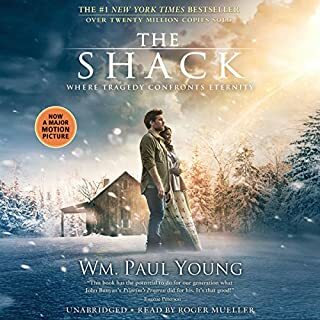 Enjoyed it from beginning to end! !